As per the contract, the minimum guaranteed revenues have been calculated according to the base rates denominated in United States dollars (indexed to the US inflation rate), to the guaranteed number of vehicles and to the actual kilometres opened to traffic to date. 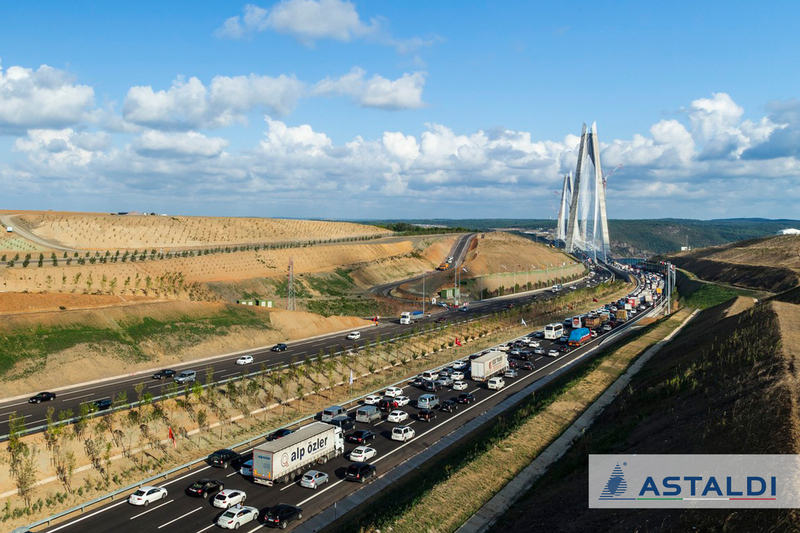 844 million Turkish liras for the Gebze-Orhangazi-Izmir Motorway (Phase 1 and Phase 2A), equal to approximately EUR 218 million at the current exchange rate and with reference to July-December 2016 operation period. This is the final financial stage relating to the two concession assets and allows these important projects to be considered in full operation.